If you own a car, it’s a good idea to know a little about its main parts as it will help you maintain your car’s resale value in case you decide to sell your car in Abu Dhabi. Speaking of parts, one of the key components of a car is its engine. It’s the driving force behind your whip. The engine itself contains different parts and the combination of all those components is what determines the speed of your car. If you have always wondered what does the engine contain, CarSwitch has listed some of the main parts of an engine. An engine block, which is also known as the cylinder block, is the main supporting structure of an engine. It contains all the key parts that make up the bottom end of a motor. It consists of systems for fuel injection, air, and spark plug. It is a cylindrical component that fits inside the cylinder and moves up and down. With the help of piston rings, it makes contact with the cylinder walls. In an engine, the purpose of a piston is to transfer force from gas in the cylinder to the crankshaft. It connects the piston to the crankshaft. The connection rod can rotate at both ends, enabling it to change its angle so that it can reciprocate the motion from piston head to the crankshaft. It is the most important part of the engine as it shifts the up and down motion of the piston into circular motion. The reciprocation motion of the piston is converted into rotary motion with the help of a connecting rod. Crankshaft has provisions for dynamic and static load balancing. The crankshaft casing, or sump as it is often called, surrounds the crankshaft. It contains the engine oil that is needed for lubrication. The oil is extracted from the oil sump by an oil pump and carried into the engine block’s oil ducts through the oil filter. Engine head or cylinder head is one of the most important parts of an internal combustion engine. 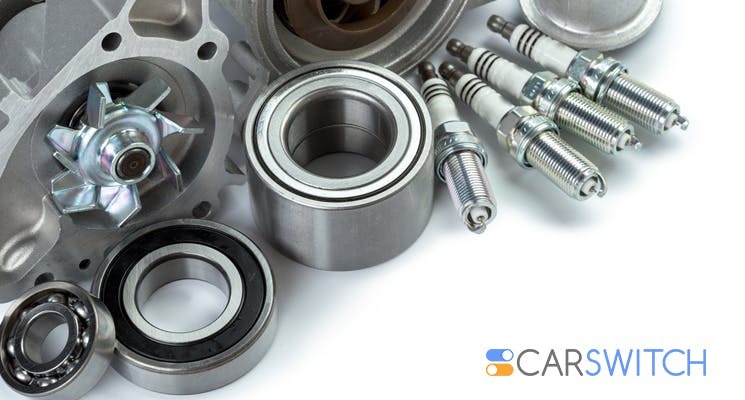 It is usually found at the top of the engine block and houses components such as springs and lifters, intake and exhaust valves, and the combustion chamber. The passages in the engine head allow fuel and air to flow inside the cylinder while enabling the exhaust gases to go out of it. It also keeps the engine components cool and prevents oil and water from leaking into the combustion chambers. The inlet and exhaust valves let in fuel and air and let out the exhaust. They open at appropriate times and remain closed during compression and combustion. It controls the timing and operation of the inlet and exhaust valves and gives drive to the ignition system. It provides the spark that ignites the fuel/air mixture so that combustion can happen. It is crucial that the spark happens at the right moment otherwise things might not work properly. It gets its power from either a battery or a magneto. Understanding what goes on inside an engine makes you one step closer to achieving proper vehicle maintenance. A two-fold benefit of that it increases your car’s longevity and keeps it resale value intact so that you can get a good price if you sell car in Abu Dhabi. Do you want to sell your car in Abu Dhabi without any hassle and ensure you get the maximum value? 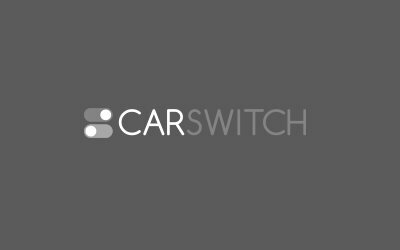 Log onto CarSwitch.com, and leave everything from inspection to photography to us. Happy switching! If you plan to sell your car in Dubai in the near future, you must take.